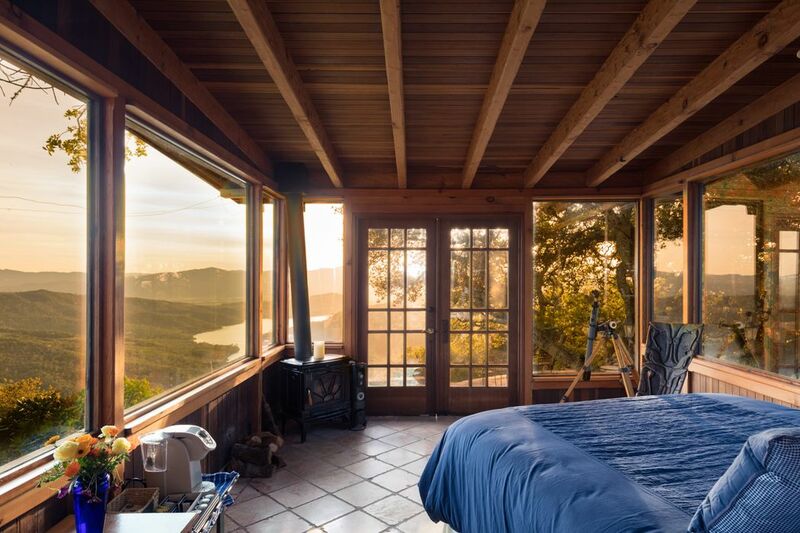 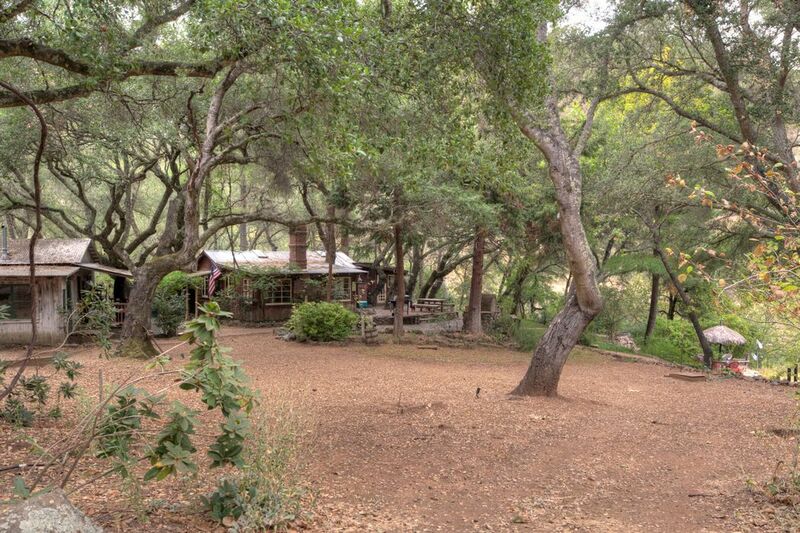 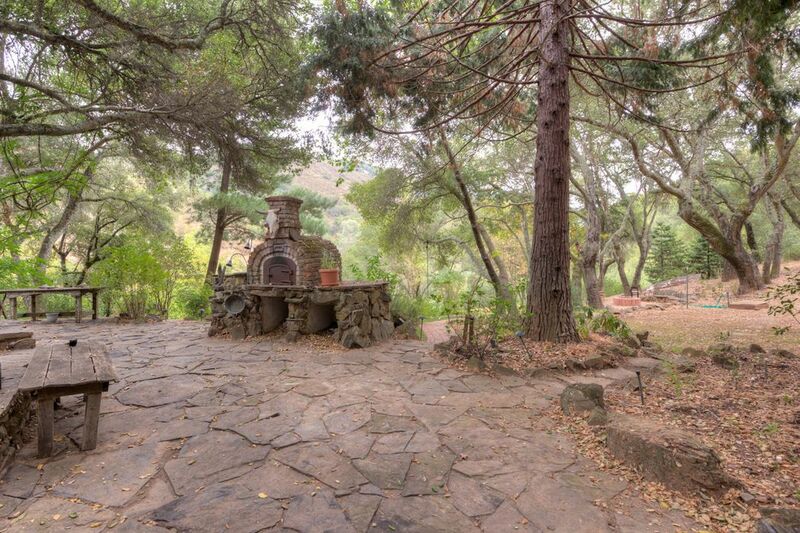 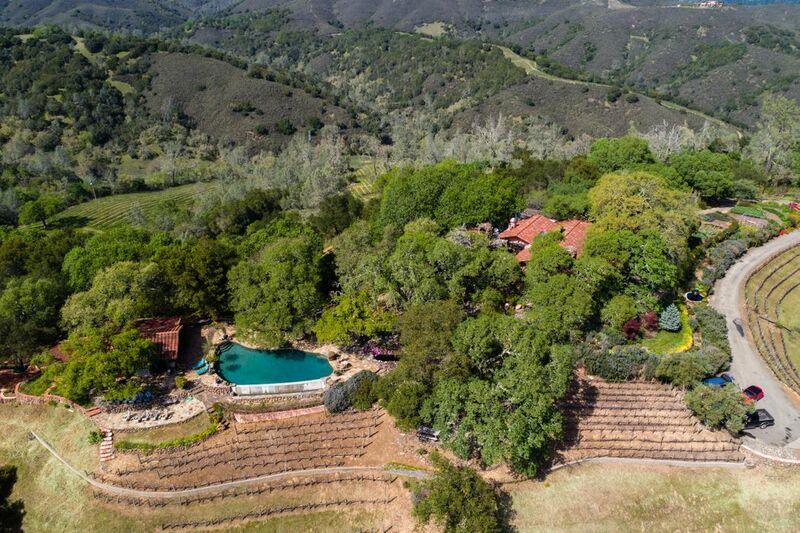 2460 Sage Canyon Rd , Saint Helena, CA 94574 | Sotheby's International Realty, Inc.
$5,999,000 5 Bedrooms4 Full / 1 Partial Baths6,000 sq. 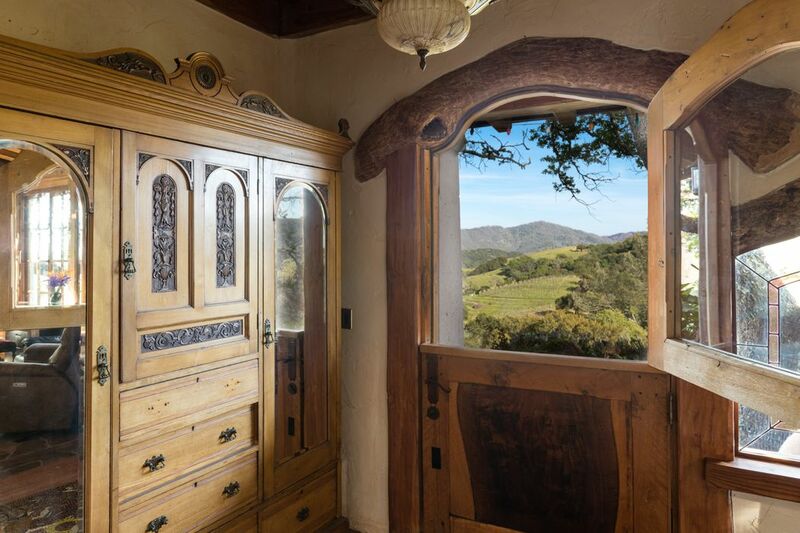 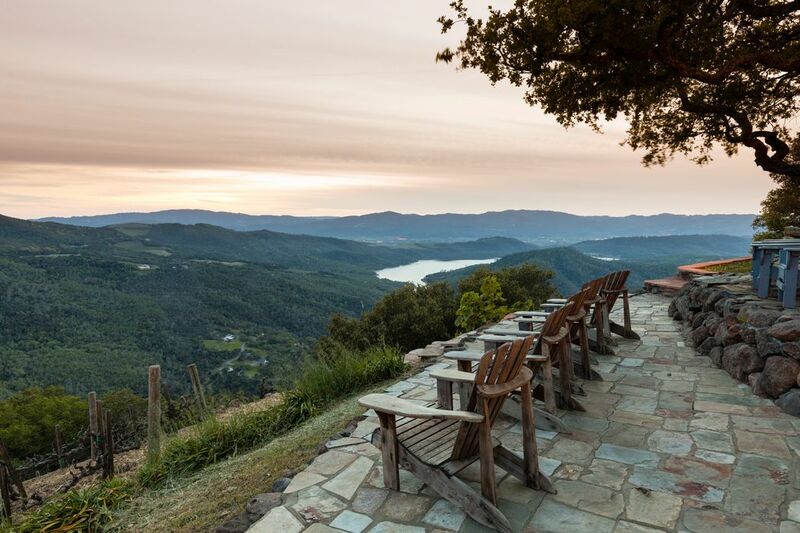 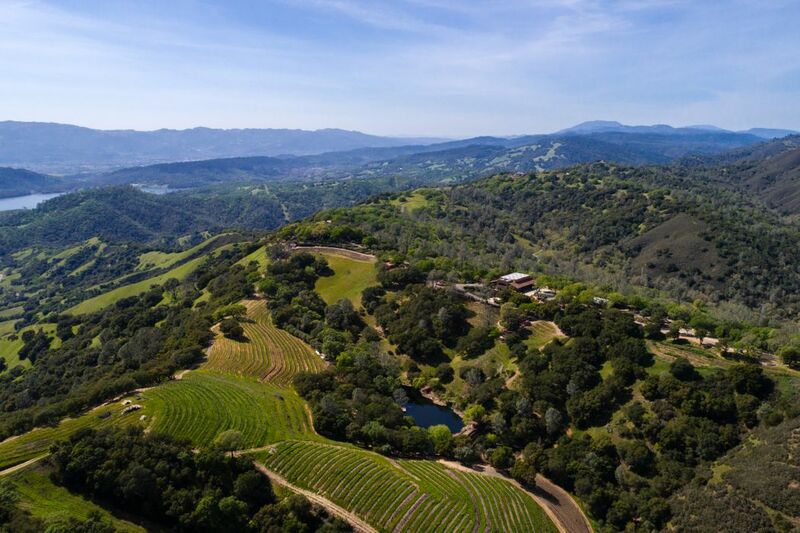 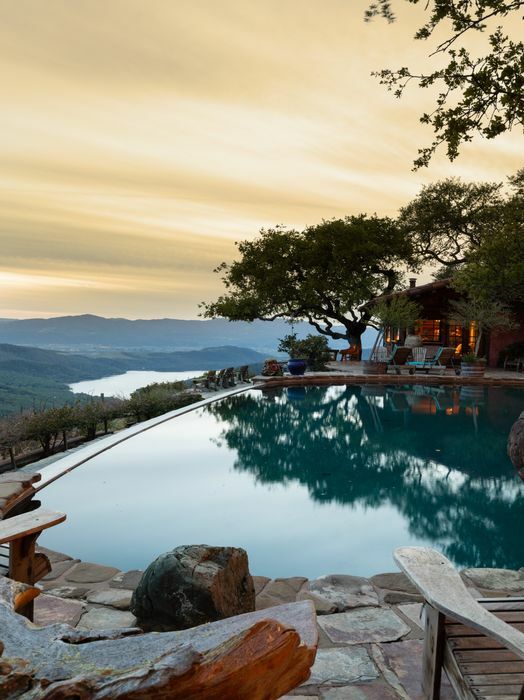 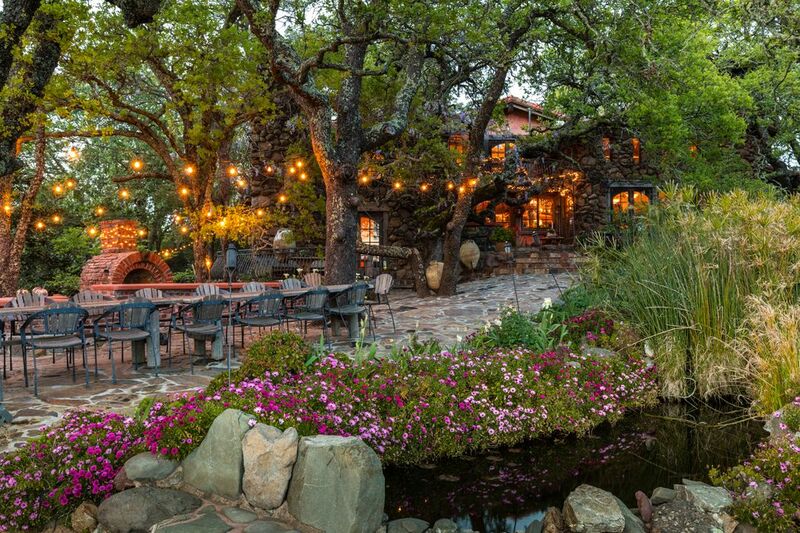 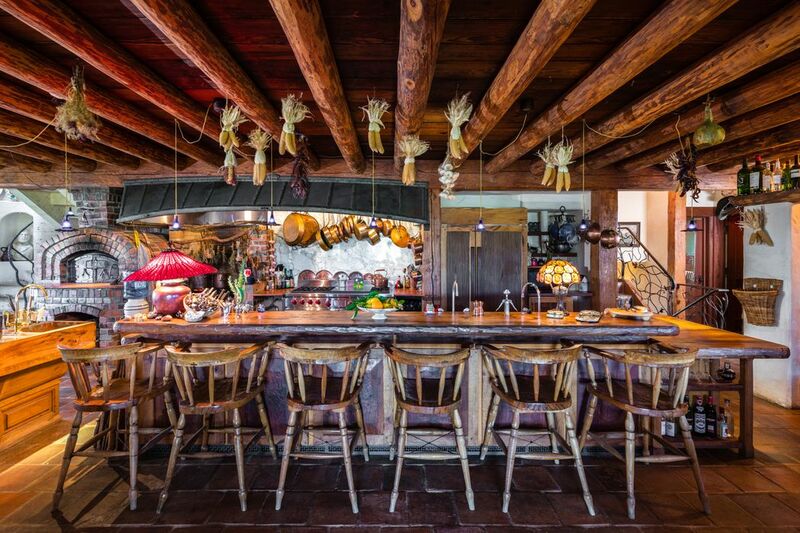 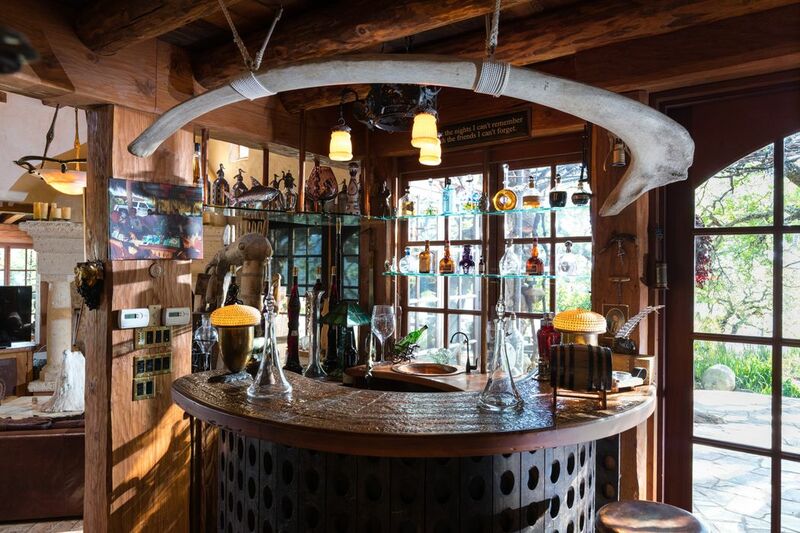 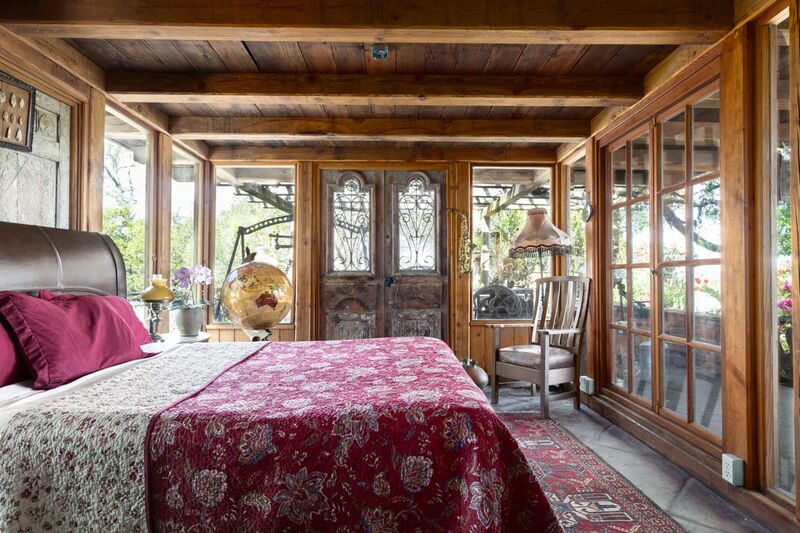 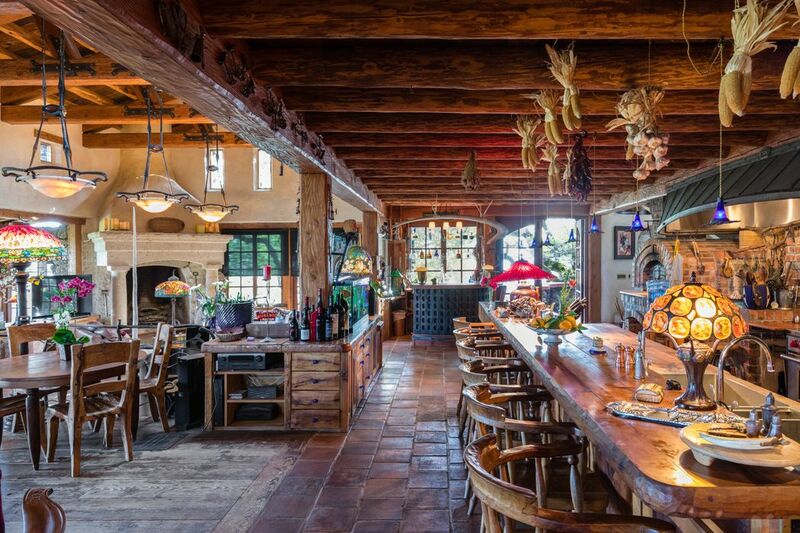 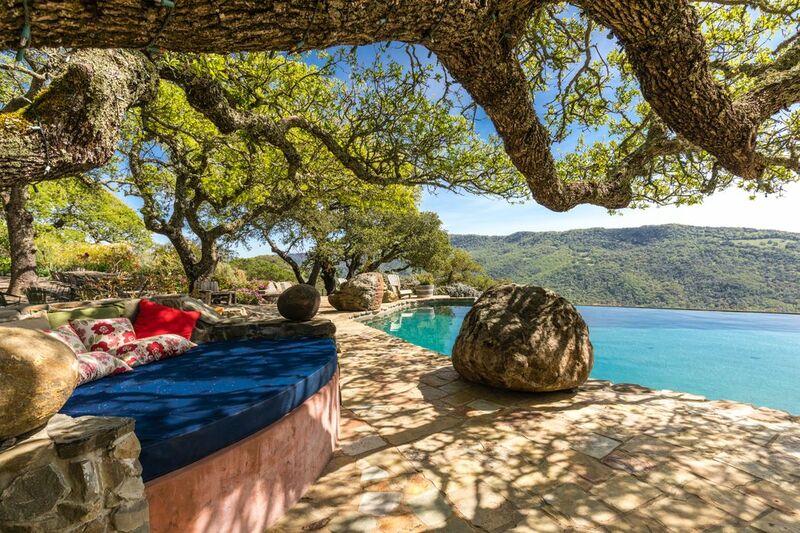 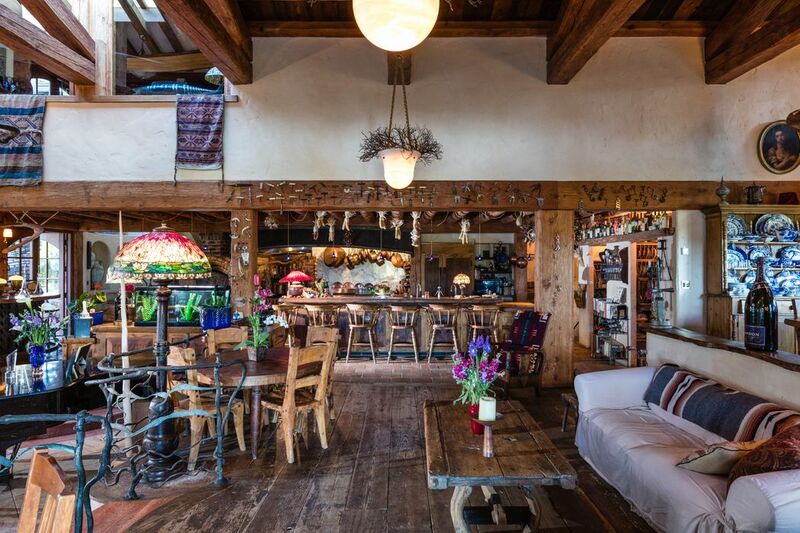 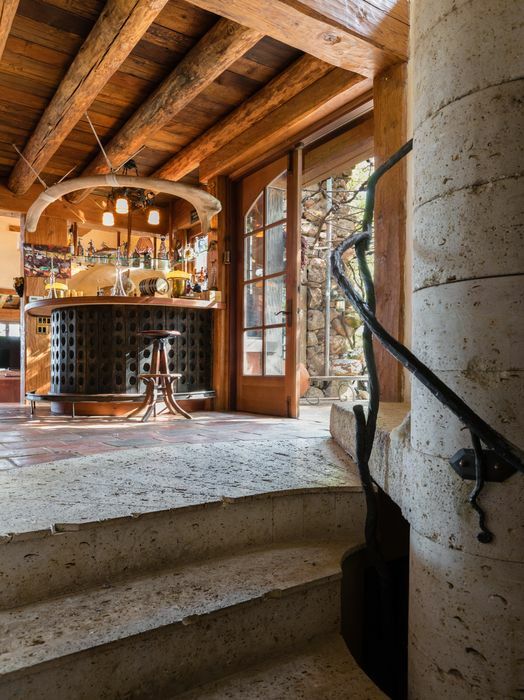 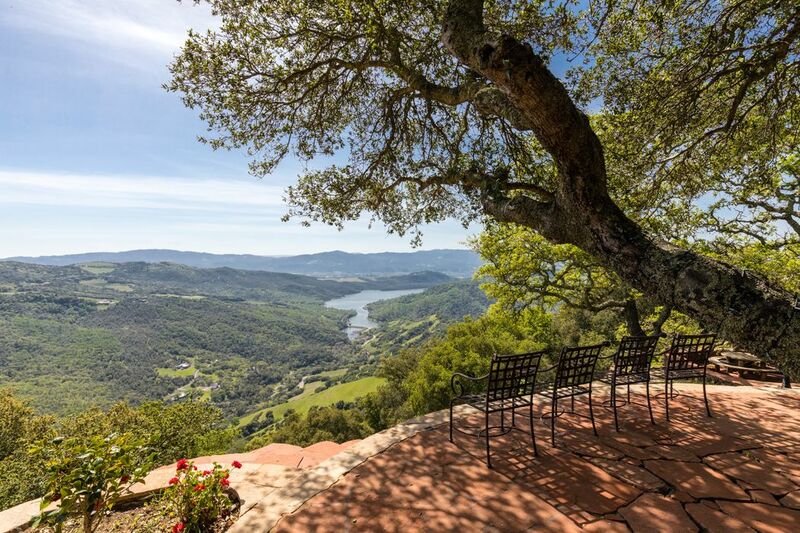 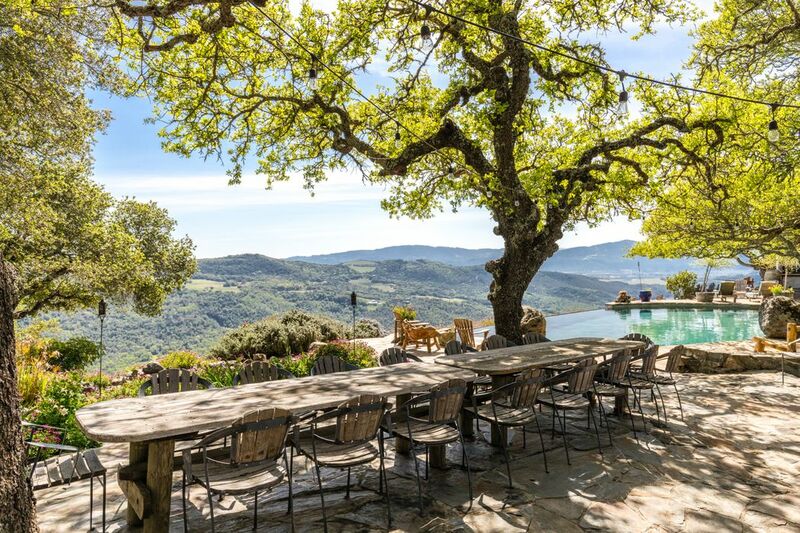 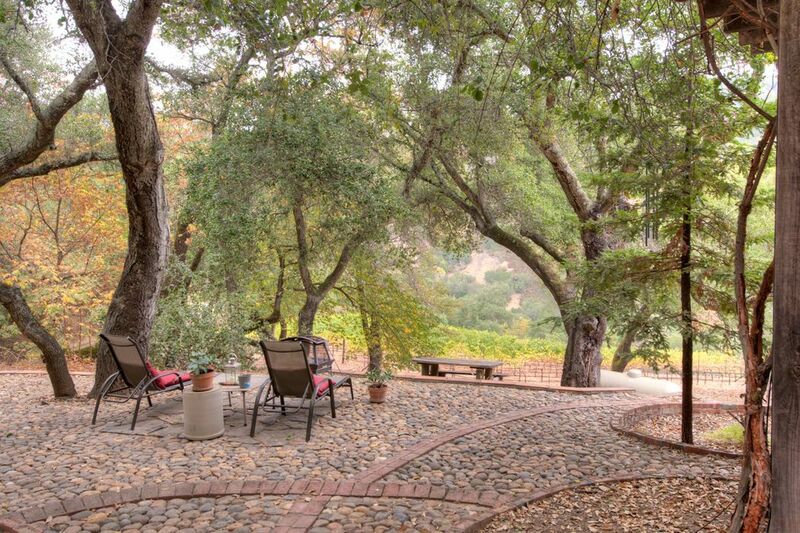 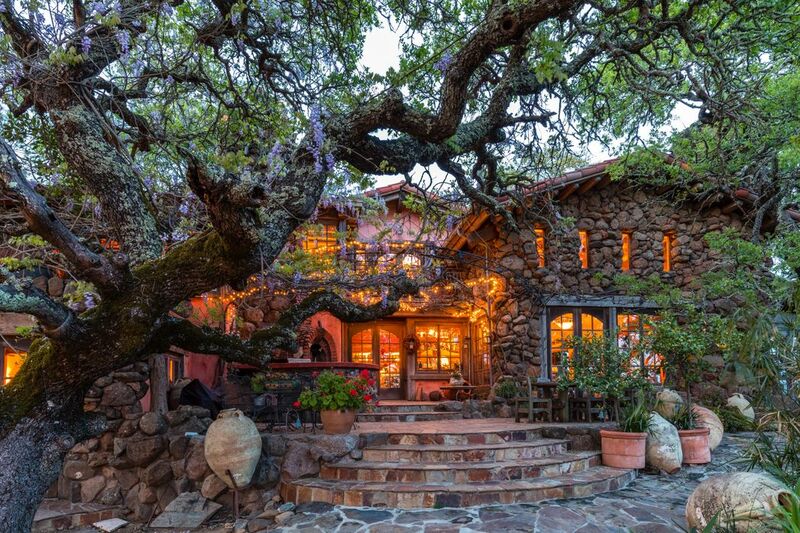 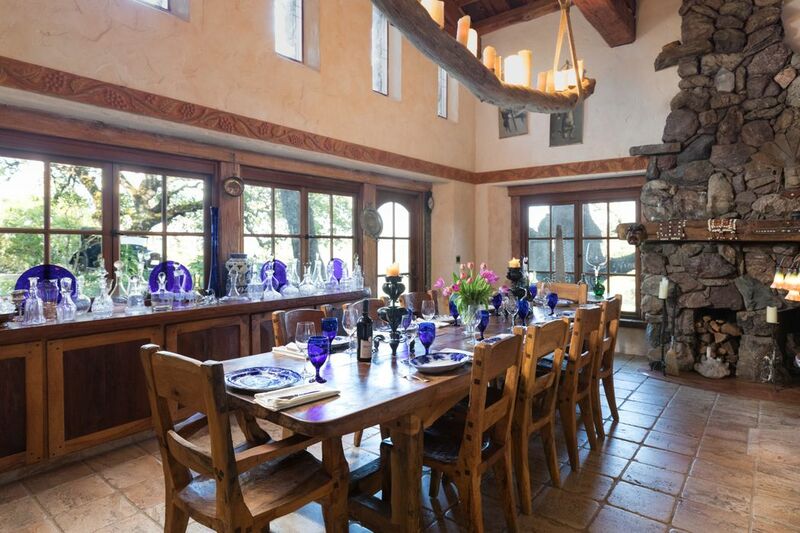 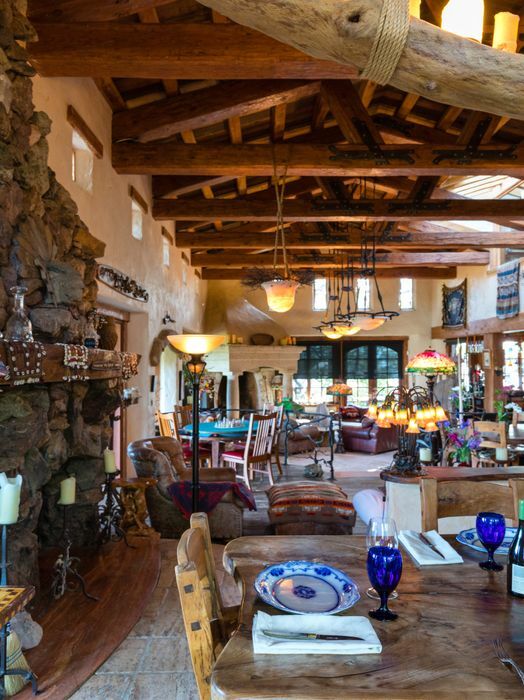 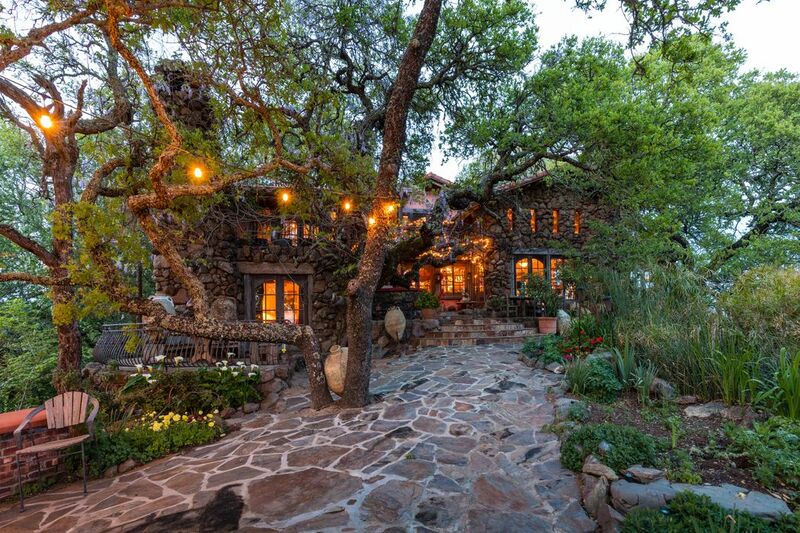 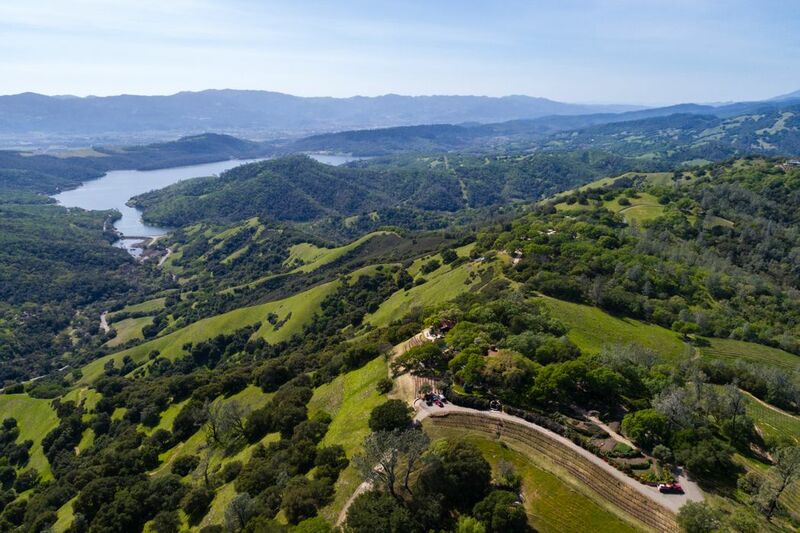 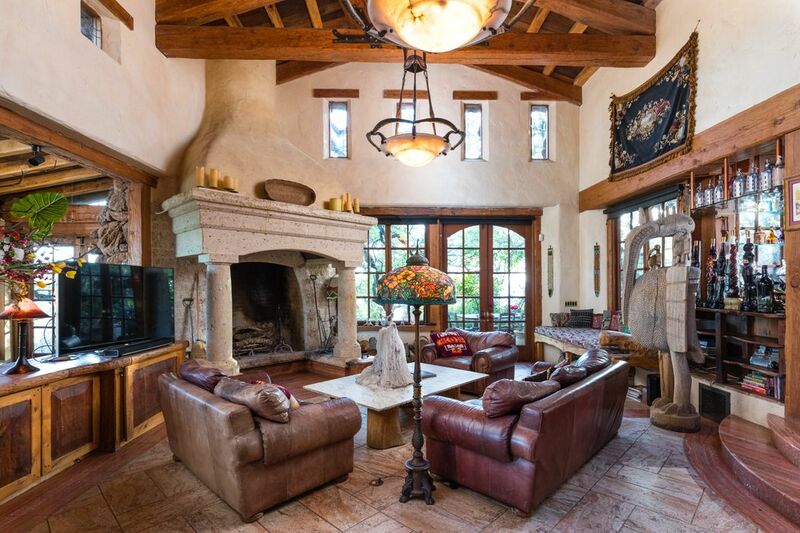 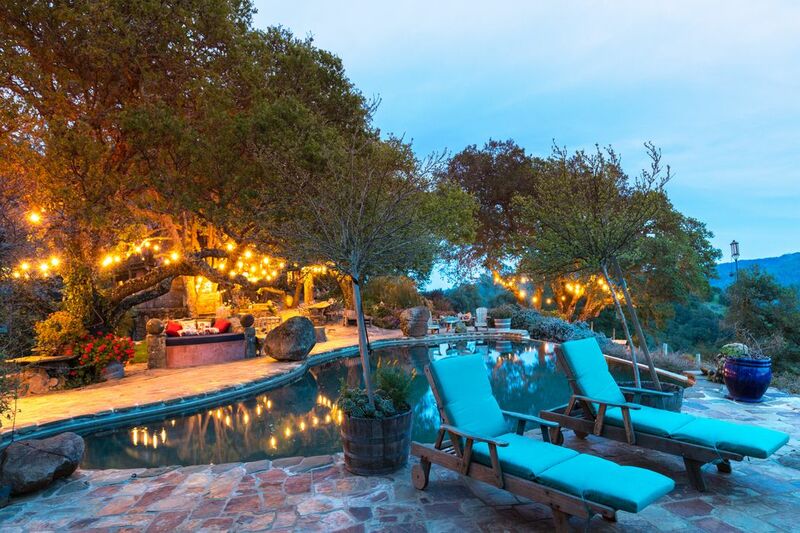 ft.
Never before offered, experience the incredible, personal Napa Valley estate of famed San Francisco restaurateur/designer/vintner Pat Kuleto. 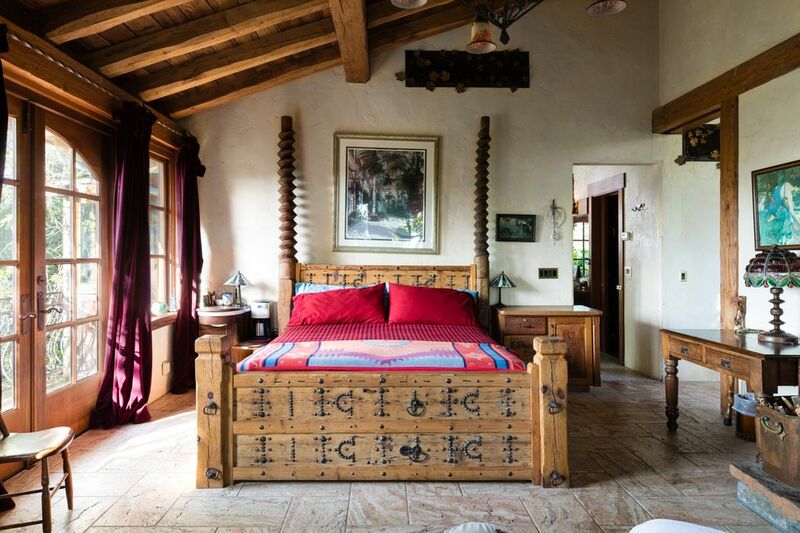 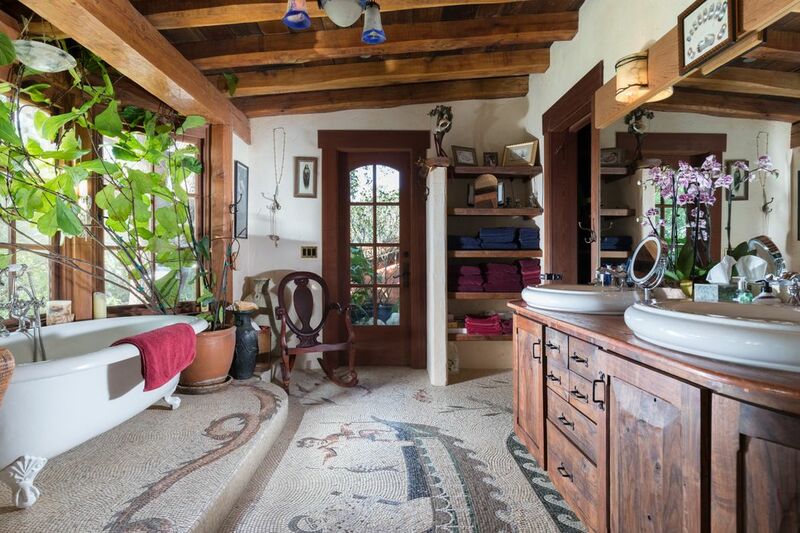 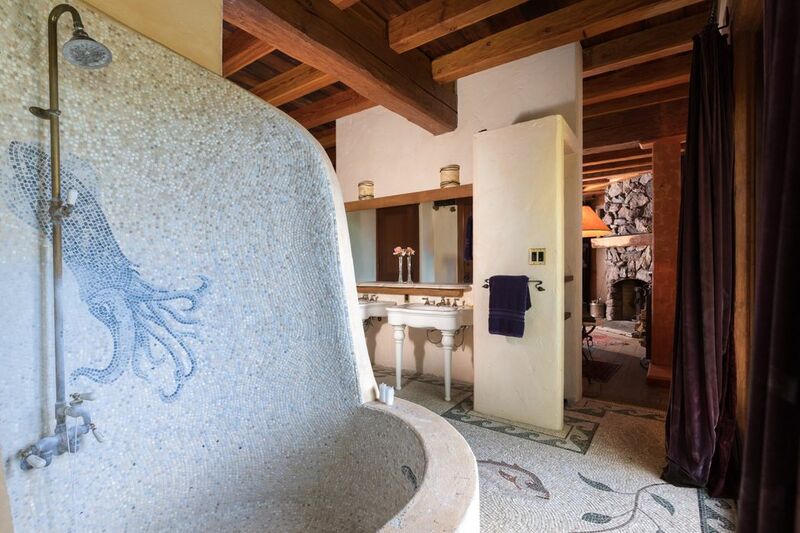 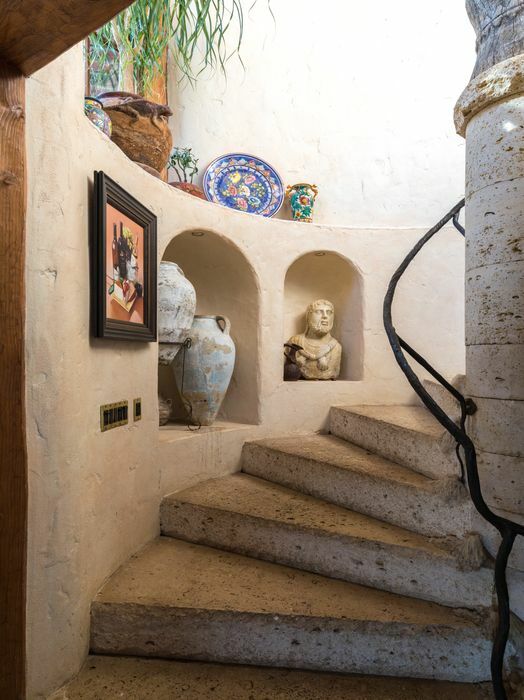 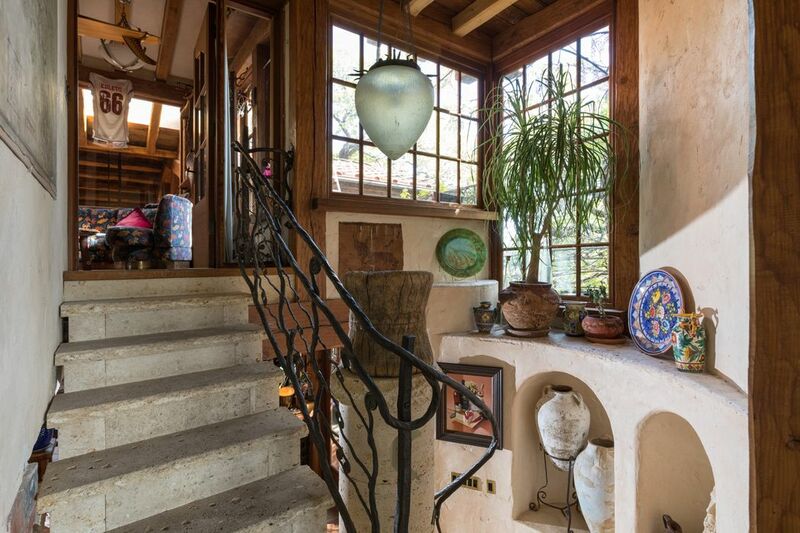 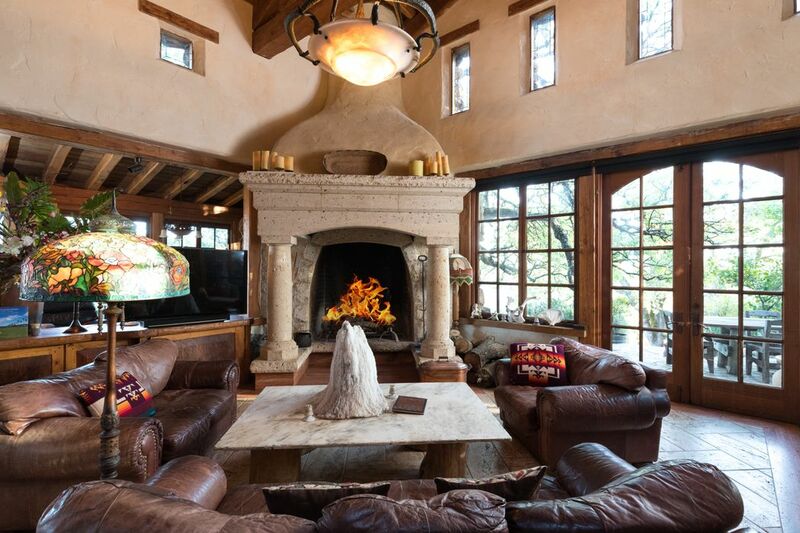 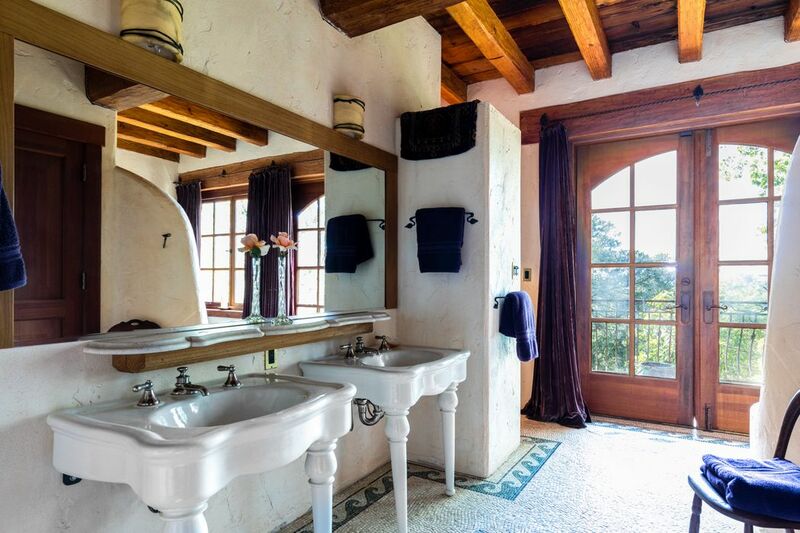 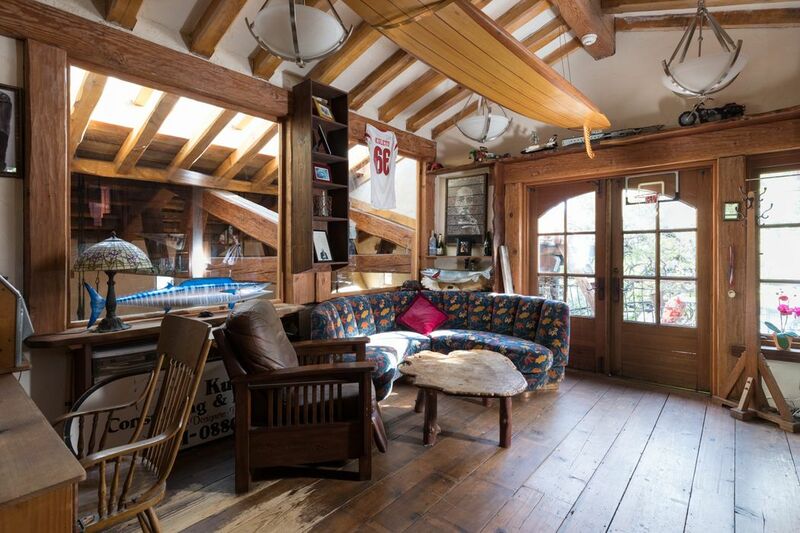 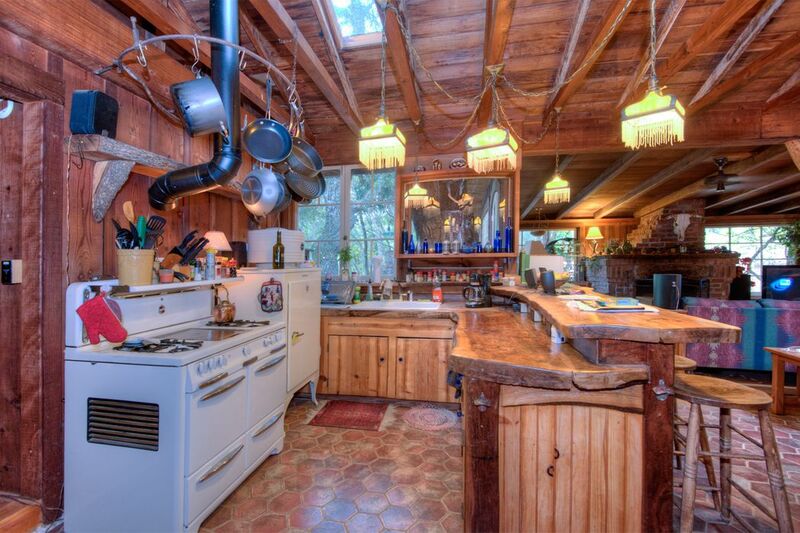 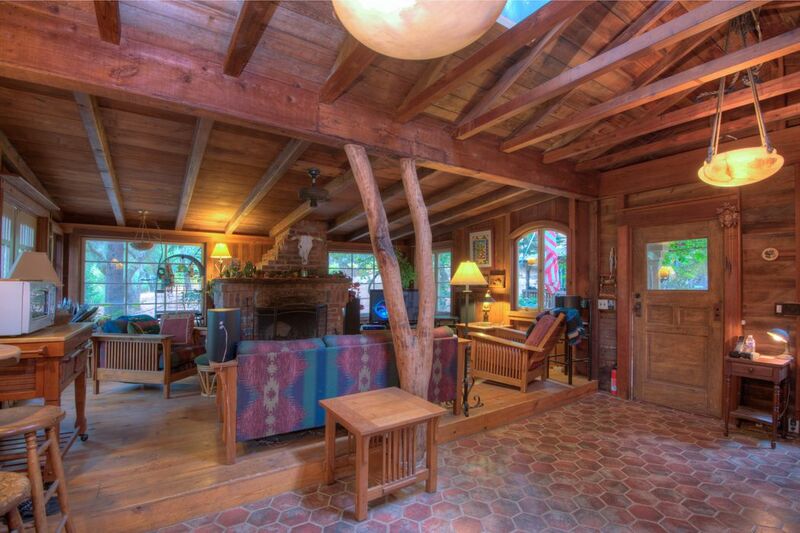 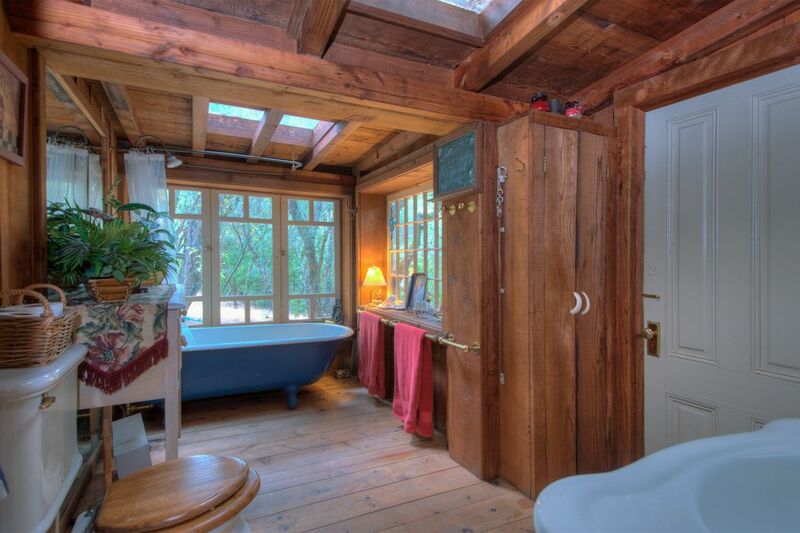 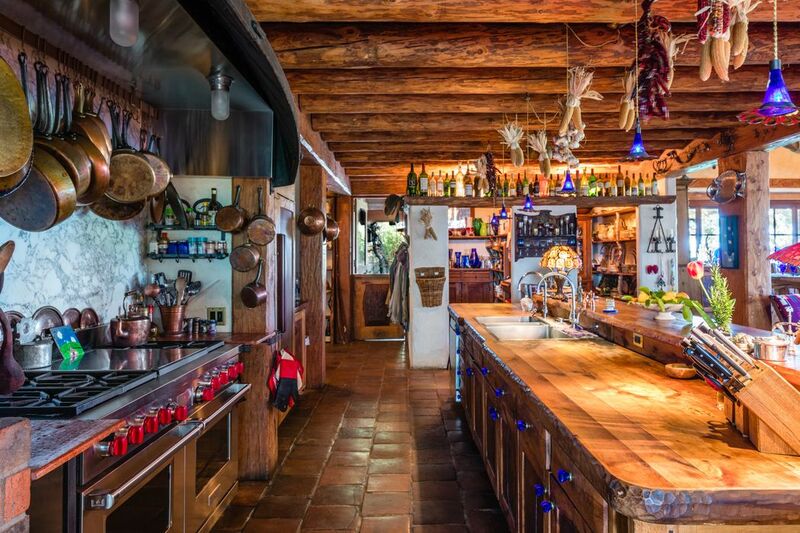 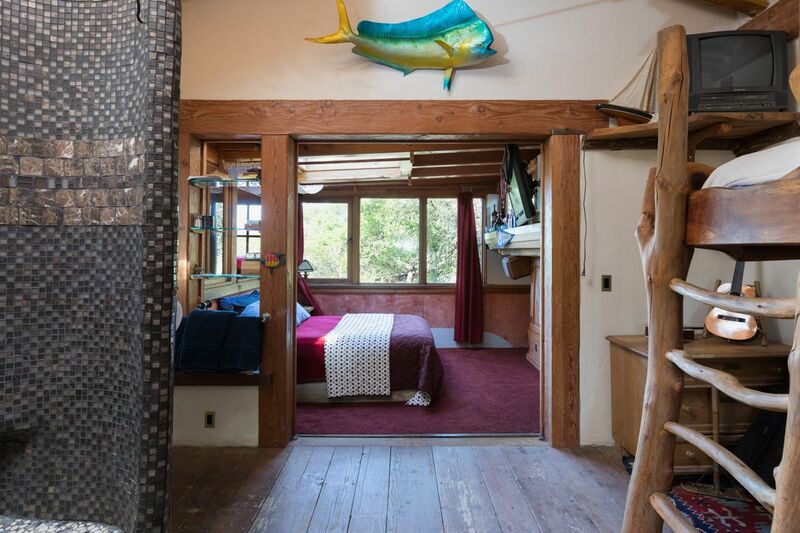 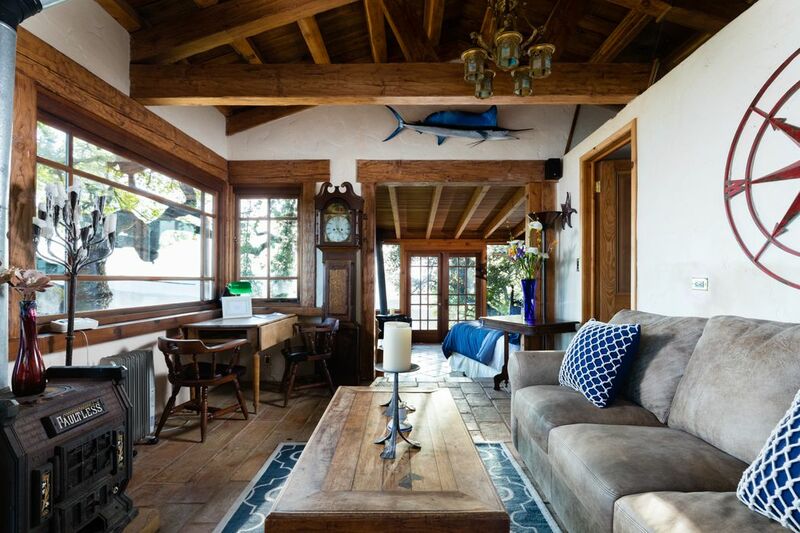 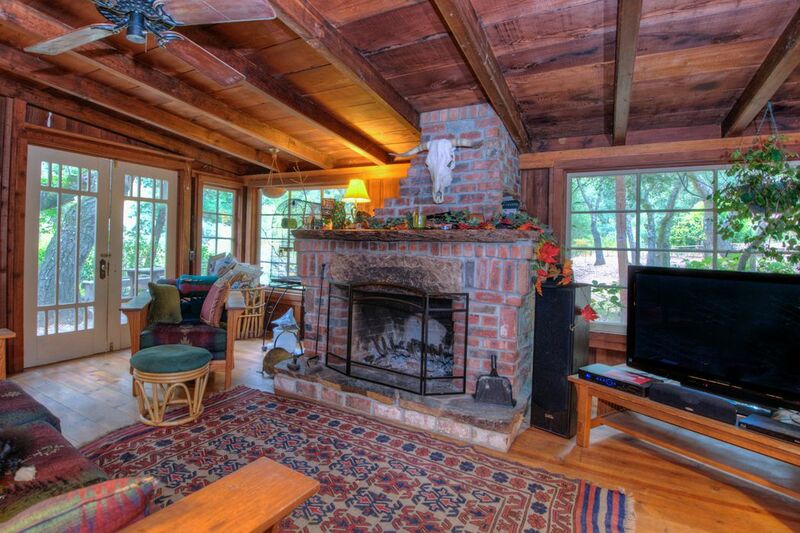 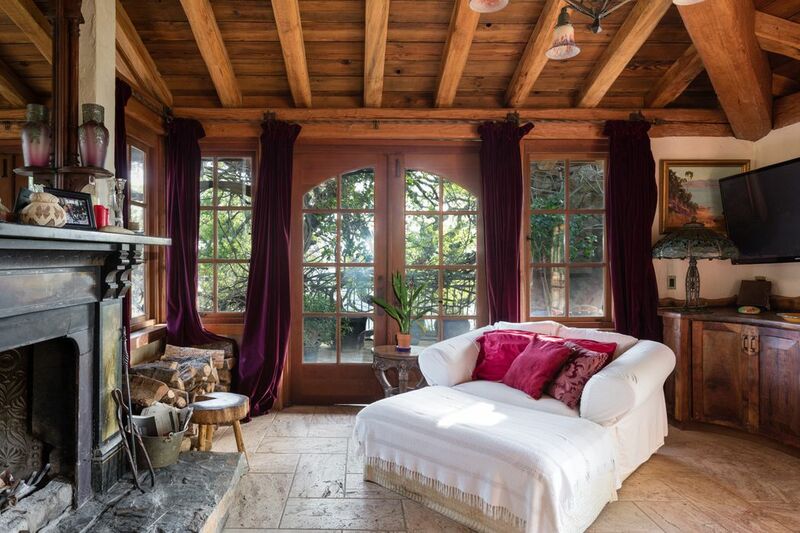 Designed and built by Kuleto himself, this property transcends your most creative expectations. 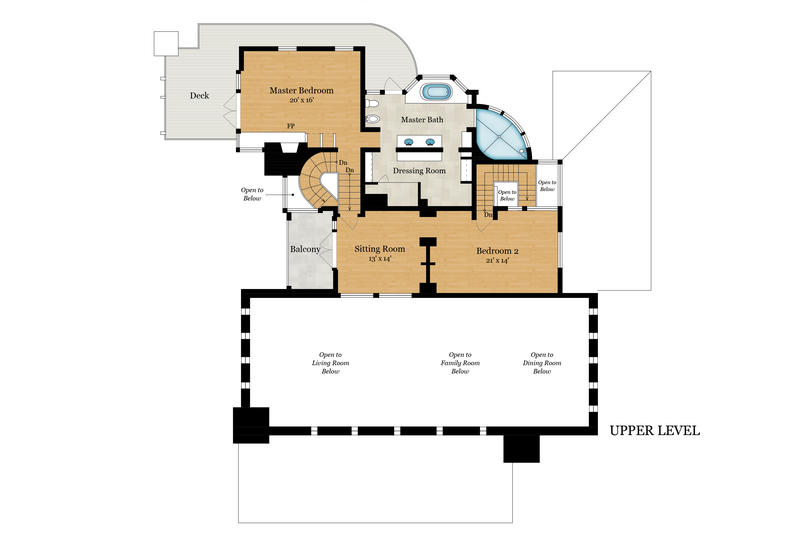 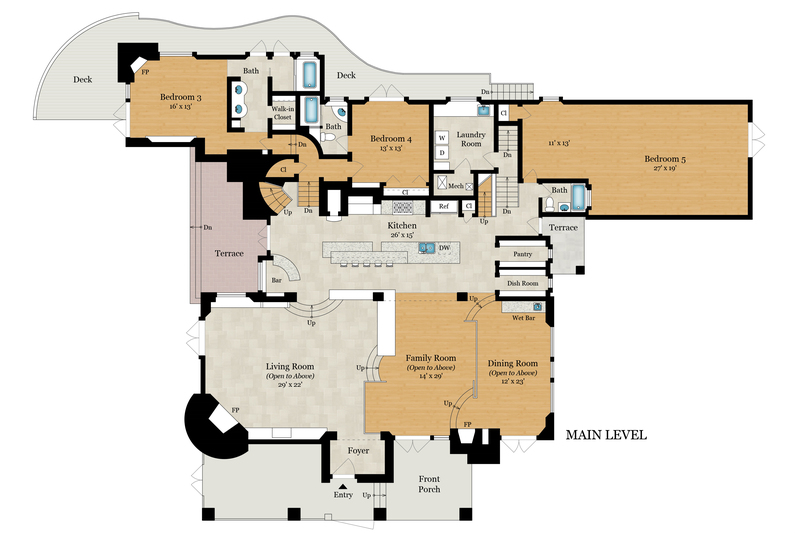 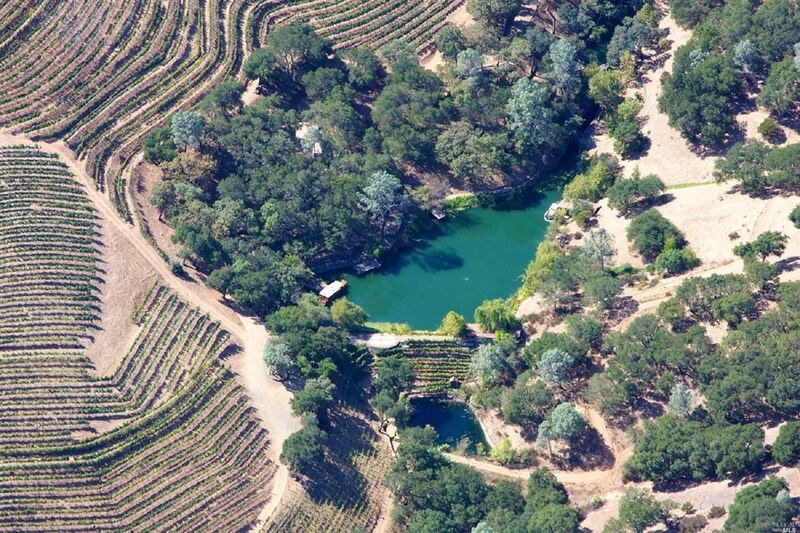 40+/- acres, 6000+/- sq.ft. 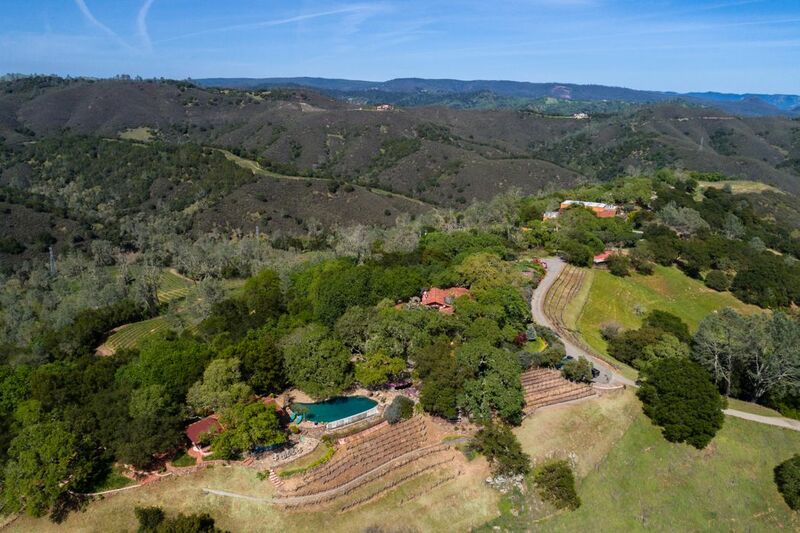 main estate, incredible, sweeping views from every window, spectacular infinity pool, pool house, wine cave, 4.5+/- acre vineyard, second unit and three lakes. 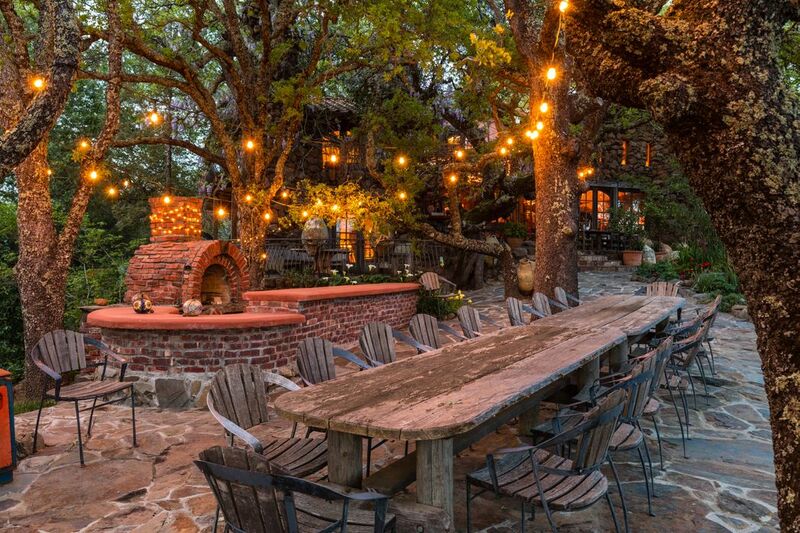 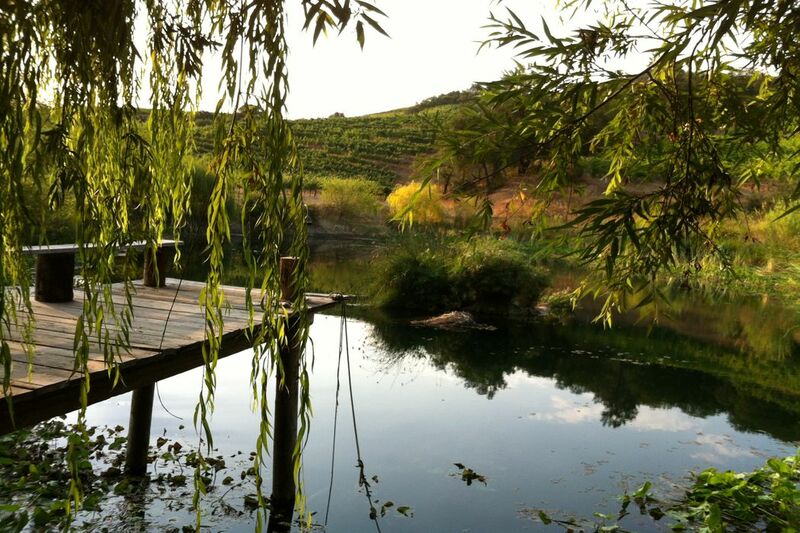 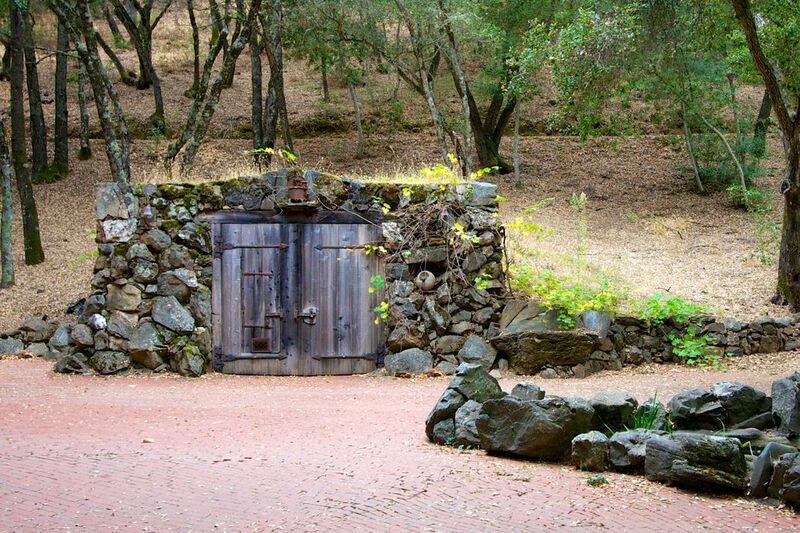 Napa Valley Nirvana like no other.